In On Her Majesty’s Secret Service, Bond is holidaying on the Portuguese riviera, in Estoril. As Bond is abducted by Dracos men at the Hotel Palacio and taken to Draco, Draco’s Rolls Royce is seen driving across the famous Ponte 25 de Abril (25 April Bridge) just outside of Lisbon. The action is likely supposed to be set on the French Riviera, but all action was shot on location in Portugal. Not much is made to get the audience to believe that you are in France. 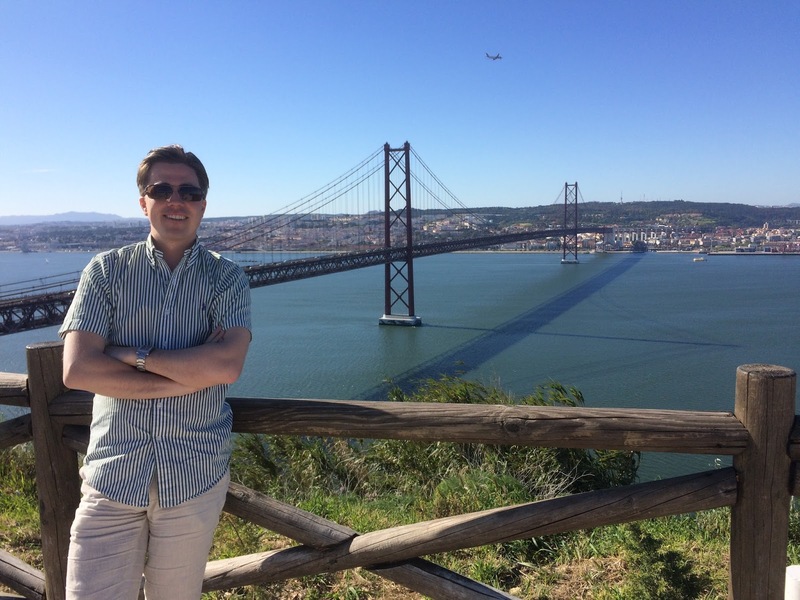 The bridge is called Ponte 25 de Abril, and is connecting the city of Lisbon to the municipality of Almada on the south bank of the Tejo river. 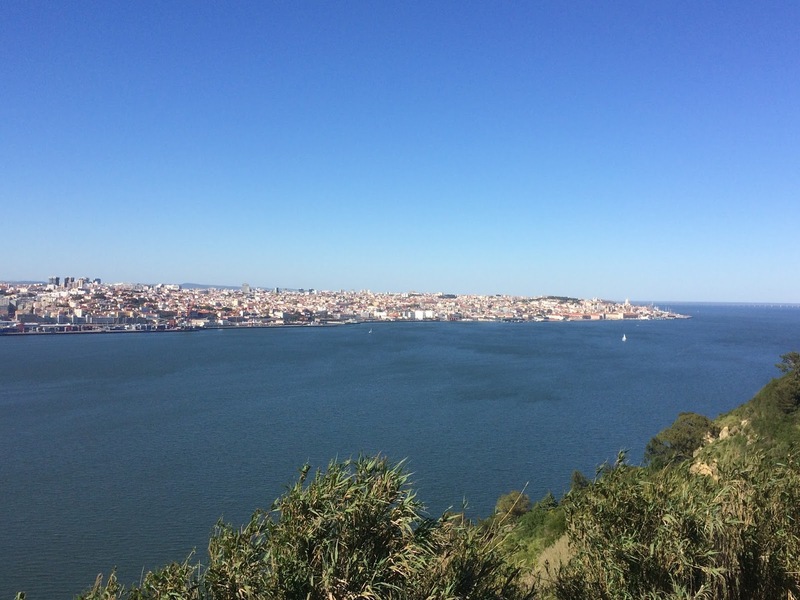 Tejo river forms the large bay which banks Lisbon is situated on. The city is vaguely visible in the background as Bond is driven across the bridge. 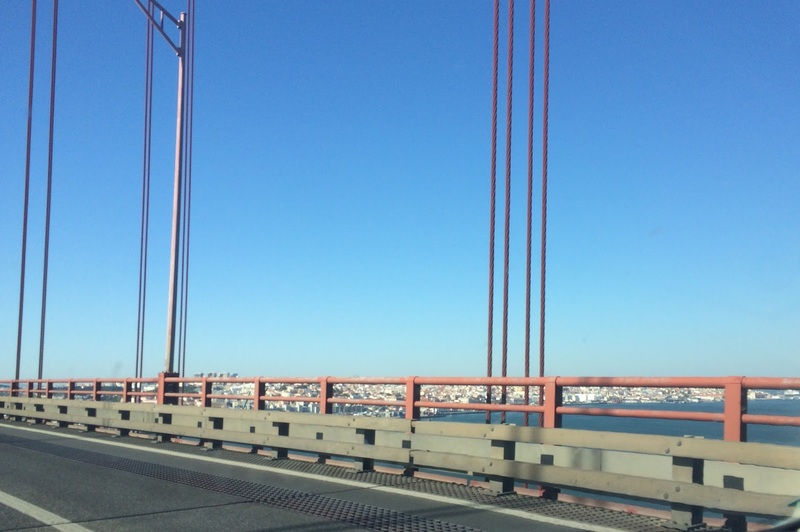 Driving across this bridge, coming from Lisbon, is a great experience and definitely a must see location if you are visiting Lisbon. “-And where is the party this time? Another landmark that gives away this location in the film, is the statue of Christ that can be seen in the far background, as the Rolls Royce is driving out on the bridge. 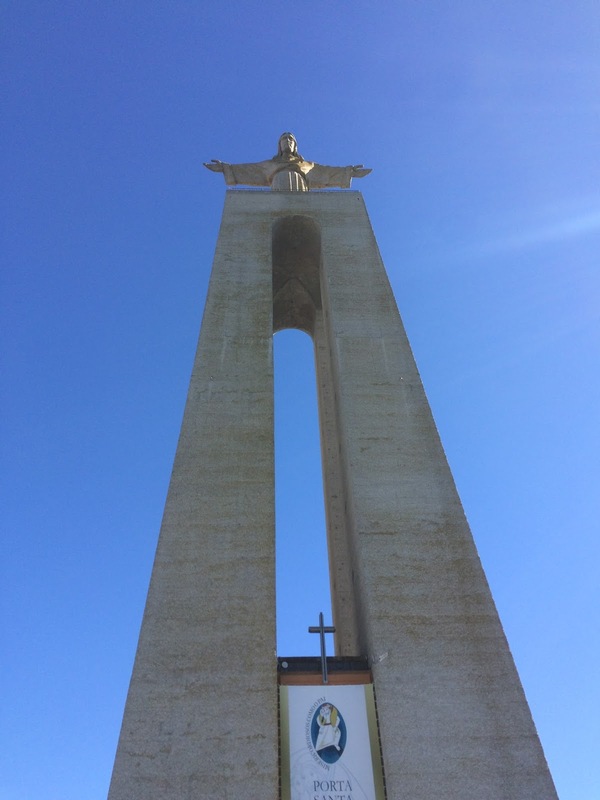 This monument, known as Cristo Rei in Portuguese, was inspired by the more famous statue of Christ in Rio de Janeiro and was inaugurated in 1959 following the approval of Salazar. You have a magnificent view over both Ponte 25 de Abril and the city of Lisbon from the viewpoint below this statue in Almada, which is only a 20 min drive from central Lisbon. The view over Lisbon both from the bridge and from the viewpoint is beautiful. Lisbon can be seen in the background on the right side of the bridge. The 25 April bridge was inaugurated in 1966, and was thus almost brand new at the time of filming On Her Majesty’s Secret Service. 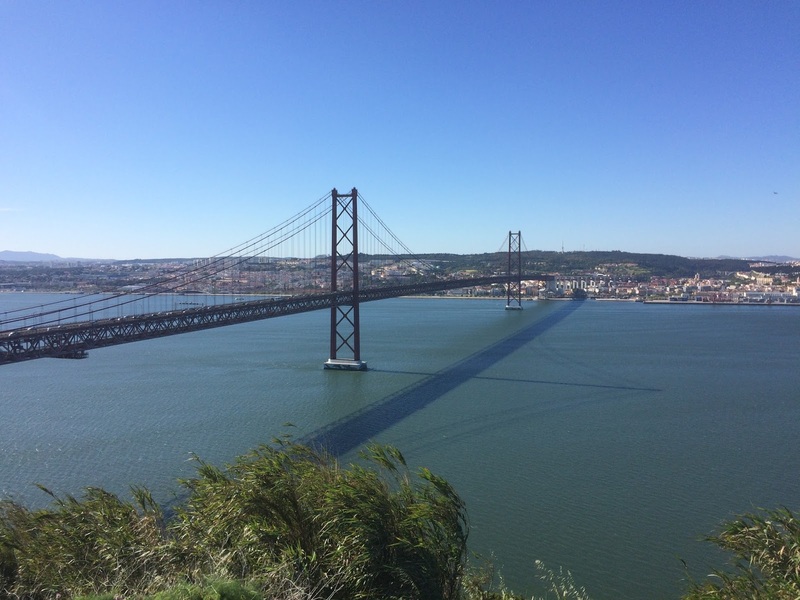 The bridge was originally called Salazar Bridge, named after the Portuguese prime minister and dictator António de Oliveira Salazar who ruled Portugal between 1932 and 1968. 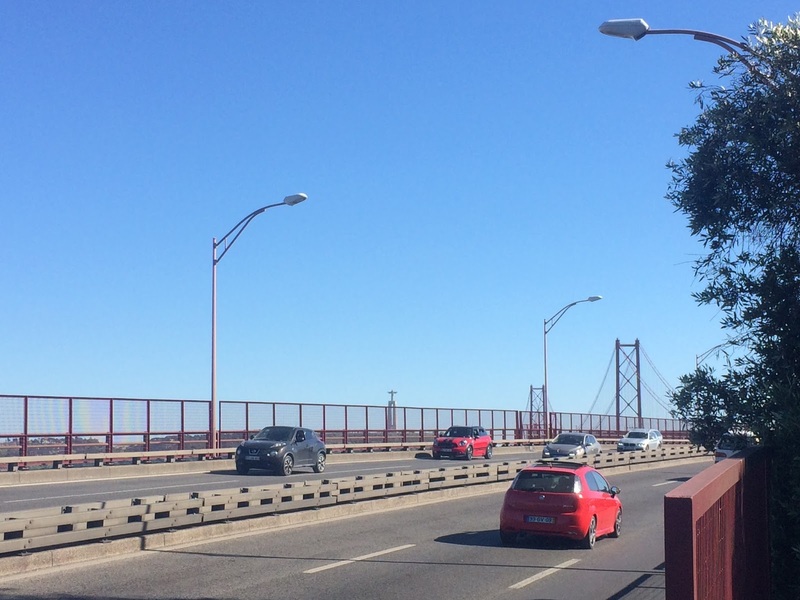 Following the carnation revolution on 25 April 1974, which ultimately led to a free and democratic Portugal, the name of the bridge was changed to Ponte 25 de Abril. The bridge would also feature during one of the final scenes in the film as Bond and Tracy are driving away from their wedding reception towards Tracy’s inevitable death. Posted in Lisbon - Portugal, On Her Majesty's secret service, PortugalBookmark the permalink.